Credit OO is the alias of Alexander Dorn, a staple of the excellent Dresden imprint Uncanny Valley. His unique synth-heavy productions betray a love for synthesizers and drum machines, and have invited comparisons to the sinewy textures of Legowelt. Announcing himself with the analogue roughness of his The Living Room Life EP in 2012, he followed up with Ice Cream a year later, similarly robust in its mechanical house grooves. 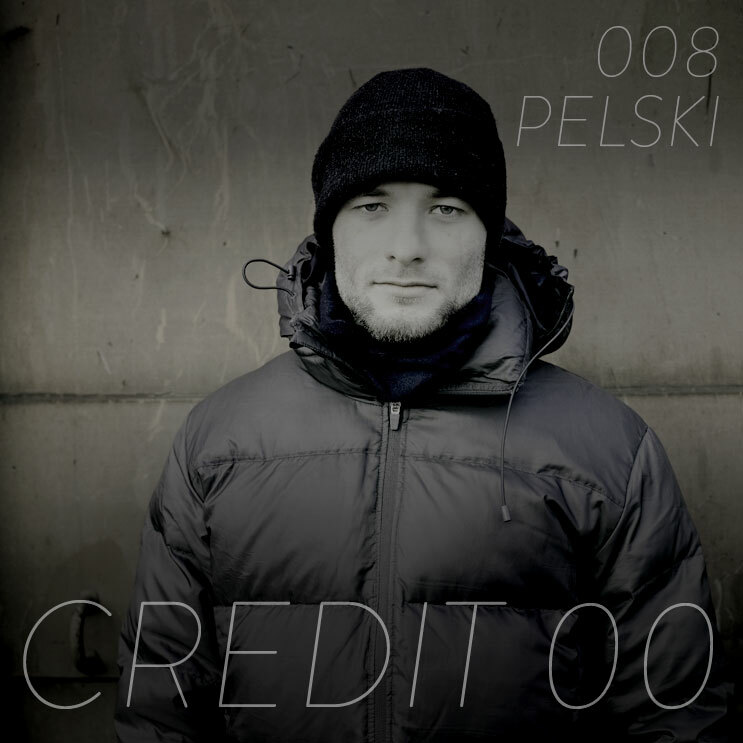 His distinct brand of machine music shines through in his Pelski Podcast: an hour’s journey of resolutely brittle analogue beats.